From your POS to your warehouse, our range of barcode scanners gives your people something for every situation. Working closely with the most renowned manufacturers, we’ve pulled together a collection that covers all your applications. 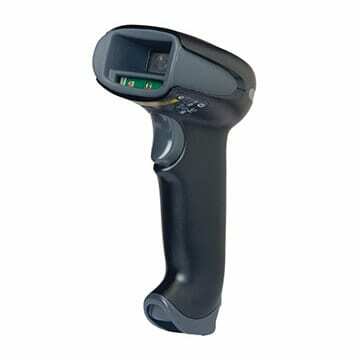 Our barcode scanners are tailored to your environment, including hardware for healthcare, industrial settings, and more. So you can maximise productivity at every stage. 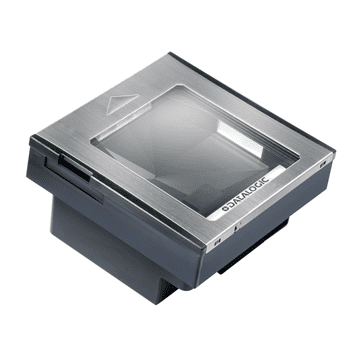 Bursting with advanced features, this compact scanner brings efficiency to the shop floor. 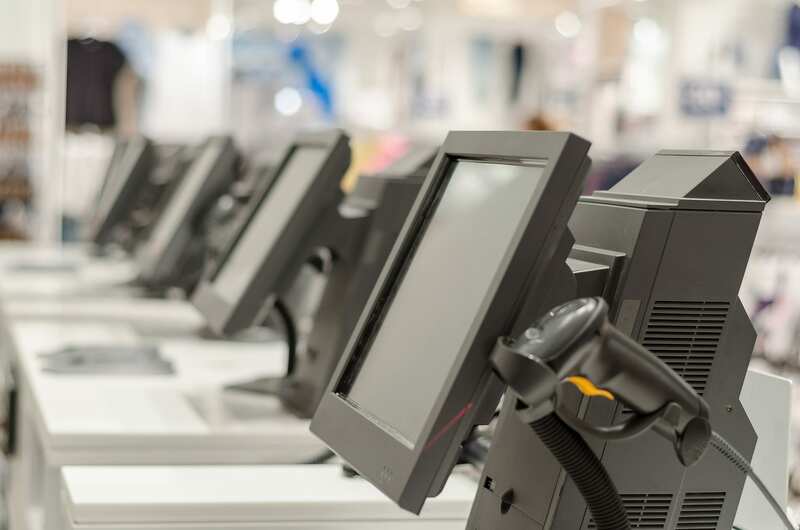 Leading performance for 1D, 2D and Digimarc barcodes is delivered by deep evolutions in the scanner hardware and software which increase staff productivity by as much as 30%. A larger scan zone also makes it much easier to scan items right the first time, transforming productivity. When the going gets tough, the DS3600 keeps going. With an ultra-rugged design, this little warehouse warrior takes your warehouse and manufacturing operations to the next level. Unrivalled capabilities across 1D and 2D barcodes deliver fast, accurate and ultra-dependable scanning, even if a barcode is under shrink-wrap, damaged or poorly printed. Dust-tight, spray-proof and waterproof, they’re also easy to upgrade and configure remotely. The Xeon series defines a bold new standard for handheld scanners, boosting workflow performance. Faster, accurate readings are yours thanks to a revolutionary decoder which makes reading high-density linear and 2D barcodes a doddle. Scanning through packaging or at a distance? Incredible accuracy is guaranteed. The 1900 series can also withstand up to 50 drops on concrete at a height of 1.8m. 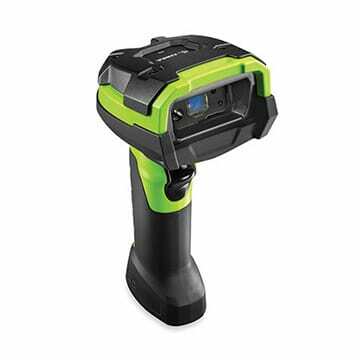 This compact, cordless imager is perfect in crowded environments. A streamlined design means it can slip into a pocket or hang from a lanyard. Pair with Android, Apple iOS and Windows mobile devices, tablets or laptops using Bluetooth connectivity for data collection on the go. Read 1D and 2D barcodes, poorly printed or damaged barcodes and codes from a mobile phone screen.